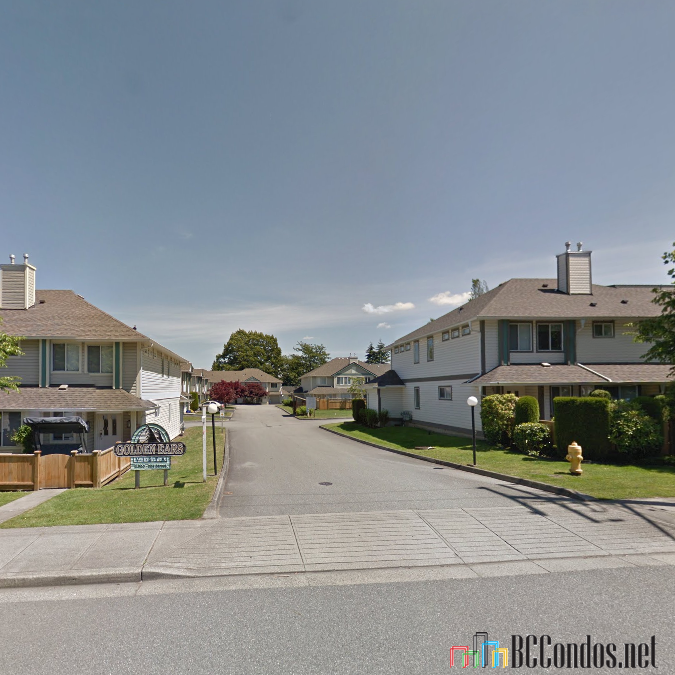 Golden Ears Vista - 11950 232 Street, Maple Ridge, BC V2X 6T1, LMS1445 - located in Cottonwood area of Maple Ridge, near the crossroads 232 Street and Dewdney Trunck Road. Golden Ears Vista is only minutes to Alexander Robinson Elementary, Golden Ears Elementary, Maple Ridge Lawn Bowling Club, Southridge Centre, London Drugs, Save-on-Foods, Zellers, Haney Place Mall, Maple Ridge Arts Centre and Theatre, Starbucks Coffee, Telosky Stadium and Thomas Haney Youth Action Park, Pioneer Park, Eric Langton Elementary School, St.Patrick's School, Meadowridge School, Cottonwood North Park, Cooper's Food, 7-eleven, Albion Sports Facilities, Planet Ice, Regional and Municipal Parkland, Samuel Robertson Technical Secondary, Kanaka Creek Elementary, Boot Camp, Rieboldt Park, Ridge Medows Speed Skating Association, Albion Pizzeria, Kanaka Creek Coffee and Arthur Peake Centre. 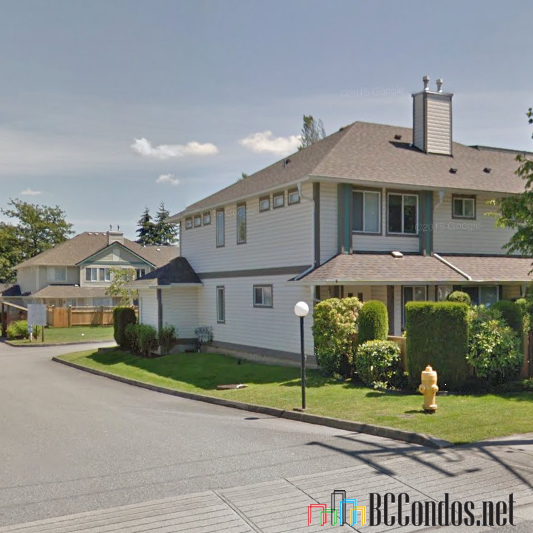 The residents of Golden Ears Vista have an easy access to local golf courses as well as comfortable commute to Vancouver via the West Coast Express. 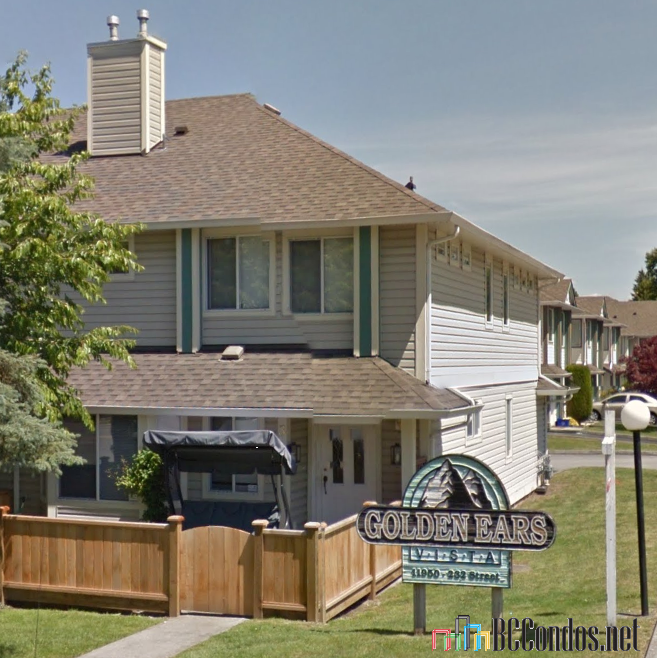 Golden Ears Vista was built in 1995 with a frame-wood construction and vinyl exterior finishing. There are 30 units in development and in strata. This two-level building features in-suite laundry and a playground. Most homes offer large windows, gas fireplaces, laminate floors, fenced backyards and single car garages.